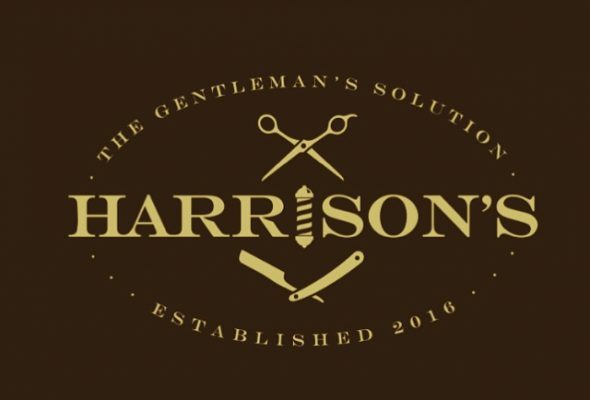 Harrison’s Oakland Looking for a Barber? After opening Calm, A Salon in 2005, owner and stylist, Eryn Harrison began to notice that her male clientele was needing a place of their own. A hybrid if you will, of a high end service salon and the comfort of a traditional barbershop. Eryn has spent ten years researching what that might be. 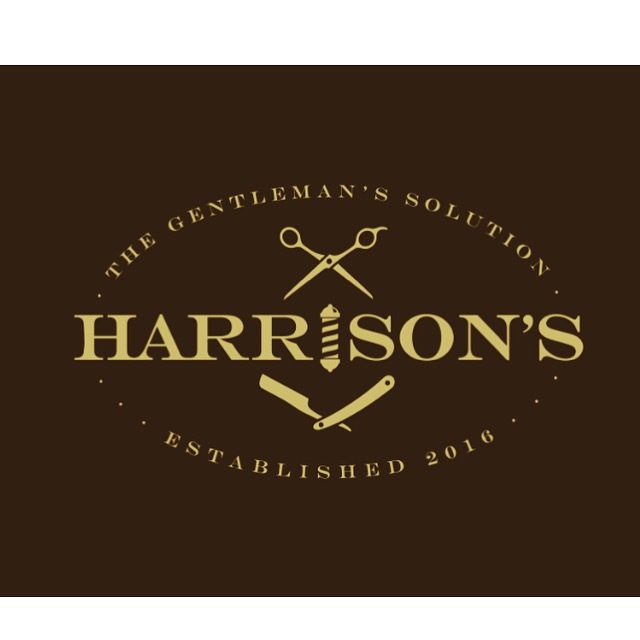 In July of 2016; Harrison’s, The Gentleman’s Solution, was opened. A barbering salon. With the mission to provide a classic mens barbering skills with a salon experience. To provide quality hair care and barbering for the modern man. To be cut, colored and groomed by a professional and passionate team of barbers who admire the traditions of men’s grooming. “My goal and mission is to create an atmosphere of a classic men’s lounge for all of our clients and employees. I want your time at Harrison’s to be a memorable one. Come in and sip our weekly whiskey, play a game of darts, shuffle board, or corn toss. Let us educate you on the latest grooming and skin care products from Baxter, of California. I want the gentlemen of all ages, in my community to have the salon/barbering experience you have come to expect”.